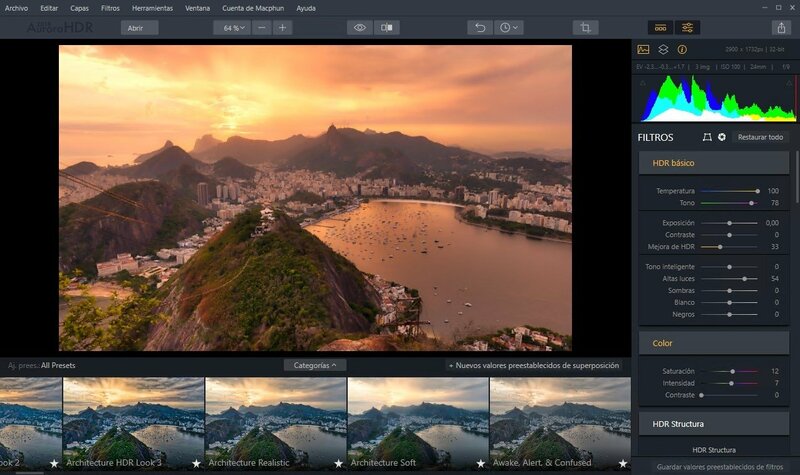 There's life beyond Photoshop in the world of photo editing, as you probably already know. 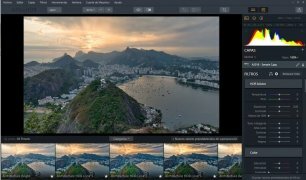 There are alternatives to Adobe's program that as efficient or even more so, as is the case of Aurora HDR. 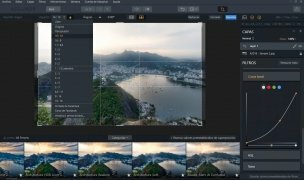 It's one of the most advanced high-dynamic range photo editors that we can download to our Windows PC, as well as for computers equipped with macOS. 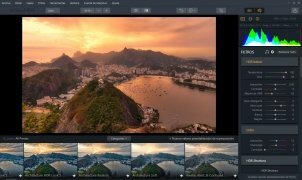 This is an editor that is focused on all sorts of photographers and image editors, whether they use a realistic style in their photo enhancements or prefer a more creative side of life. 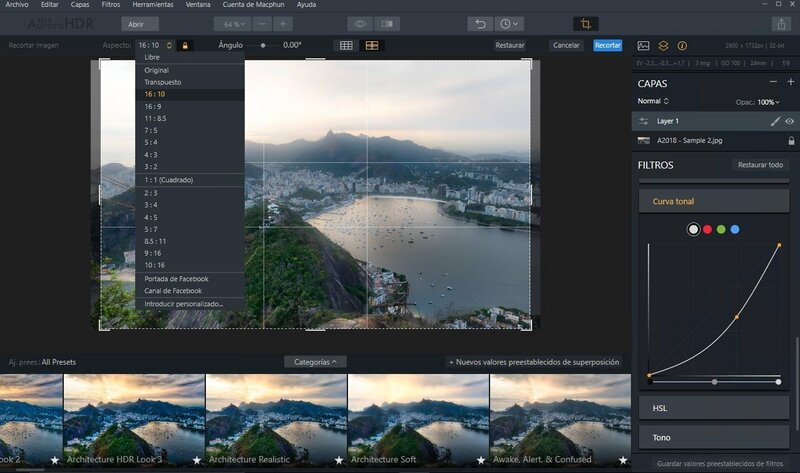 It comes along with functions and features that are capable of enhancing, on the one hand, the natural aspect of the image and, on the other, apply different effects that take editing to the furthest extent. One of the advantages that we'll find in Aurora's editor is its user interface. To use it, you won't need to muck around with impossible control panels as it has been designed offering all the tools in a clear manner so it isn't hard to find the different functions. 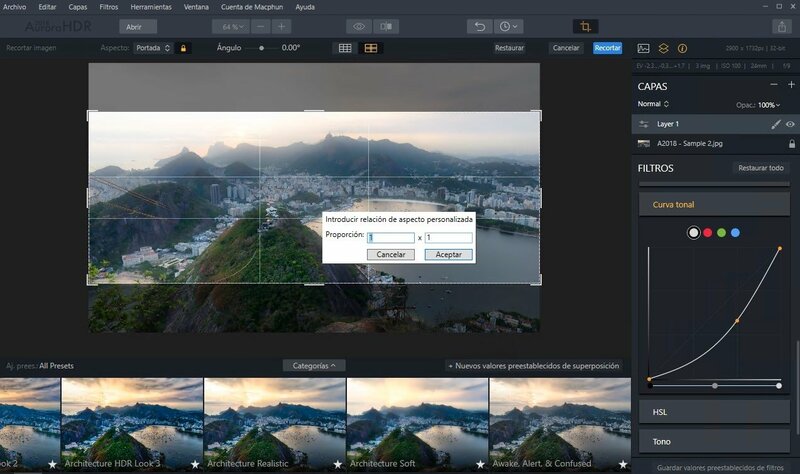 The basic actions are all located on the upper bar, whilst the right-hand-side toolbar includes drop-down menus with advanced editing actions, which are also easy to understand. 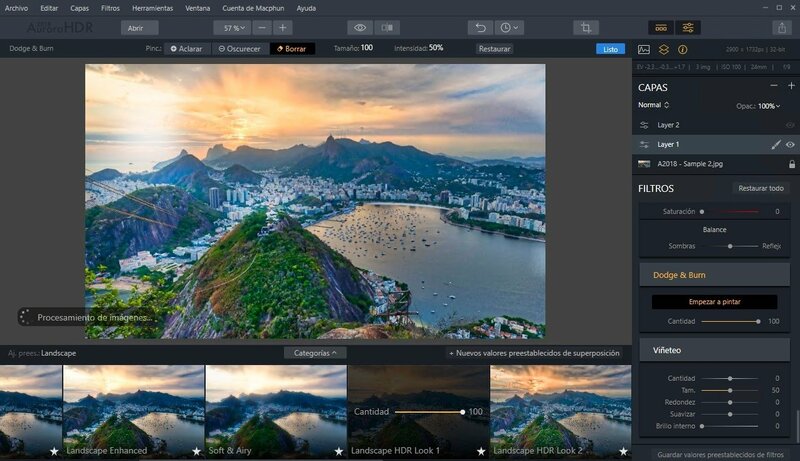 One of the most advanced high-dynamic range photo editors on the market. 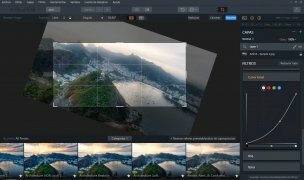 Support for native RAW files. Compare before and after editing. Detail, clarity, and structure controls. 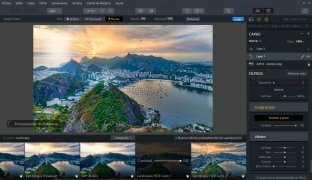 Extension that makes it compatible with Adobe Photoshop and Adobe Lightroom. 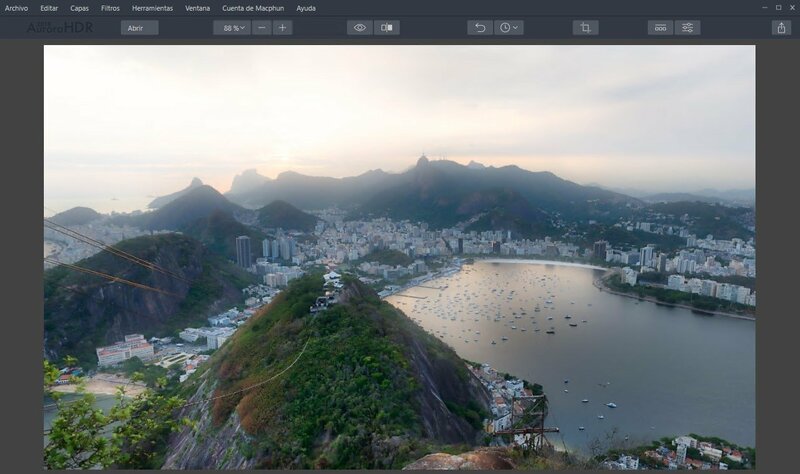 All these features can be found in the version of Aurora HDR 2019 for Windows and that you can try out for free by downloading the trial version that works for 14 days. 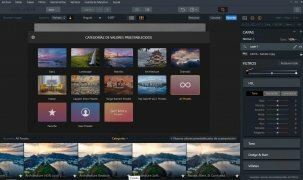 This app comes along with quite a few improvements regarding Aurora 2018 suggested by both its development team and users. 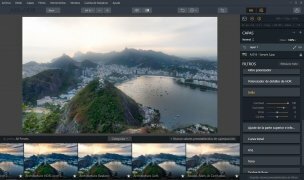 New looks to enhance and stylize images. Improves the HDR Details Boost filter for real-time high-resolution tuning. Also improves the Adjustable Gradient filter with new controls for Shadows and Highlights. Now supports more plug-ins such as Imagenomic Portraiture, Nik Collection, and Photolemur 3.0. 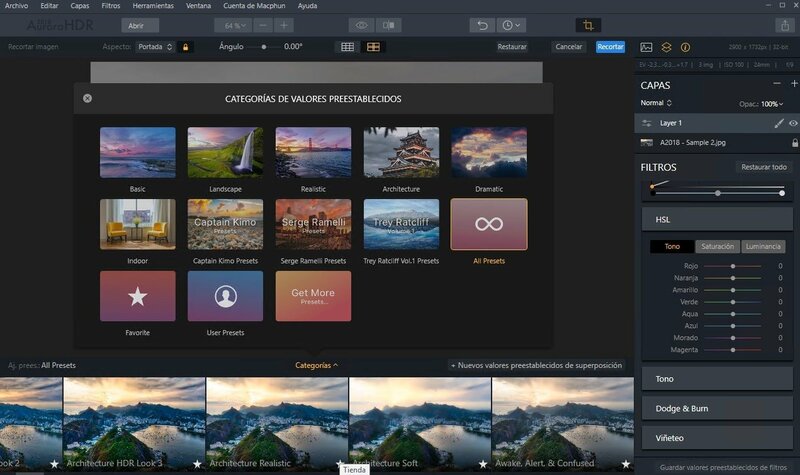 The trial version allows you to use all its functions for free for 14 days.